A rooftop deck can be one of the trickiest areas to finish or refinish. A rooftop deck is, first and foremost, a roof. It therefore needs to be able to protect the structure below from the elements. As a deck, it also needs to be comfortable and safe for people to walk upon. It needs to be able to retain its waterproof and slip-proof properties over time and after much foot traffic. Whether the deck in question covers the entire flat roof of an apartment building, or is a small deck over the garage of a private home, DecTec PVC roofing membrane is best able to meet the competing needs of the space. DecTec roofing membranes provide a flat roof membrane solution that meets all North-American building code specifications. This membrane provides unmatched protection for the structure beneath. In addition, the DecTec PVC membrane offers a comfortable textured surface that is ideal for use on decks. It allows deck owners to avoid the rough surface and splinters of wood decking materials. DecTec roofing membranes provide a rooftop deck surface that can withstand use by people, pets, patio furniture and barbeques. These membranes are also UV-resistant and have anti-microbial properties that make them resistant to algae and moss growth. Once installed, DecTec membranes require essentially no maintenance. They can, however, be washed without risk of damaging the membrane or causing leaks in the roof. 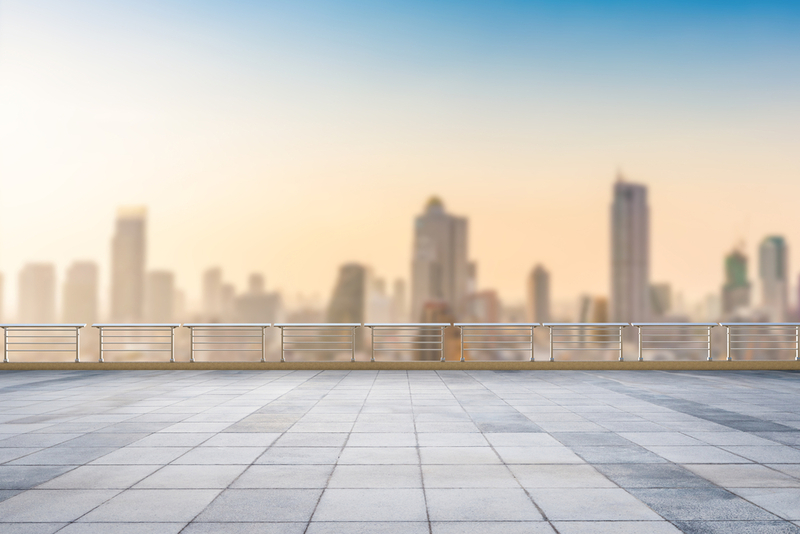 They allow deck owners to enjoy their rooftop decks for years without the annual or biannual chore of sanding and staining or painting a wood surface. While several competing PVC roofing membranes are available in the Ottawa area, DecTec’s product is superior for several reasons. DecTec membranes are stronger an thicker than competing products such as Duradeck. Building owners can expect a DecTec membrane to last much longer than Duradeck or other competing membranes. In fact, the thicker DecTec membranes (80 mil) come with an unparalleled 20-year warranty. In addition to its outstanding quality, the installation of a DecTec membrane is more affordable than a Duradeck installation. DecTec’s superior roofing membrane can be used on any type of decking, including balconies, docks, swimming rafts and boat decks, providing the same protection and desirable walking surface as it does on a rooftop deck. DecTec’s universal outperformance of its competitors makes it the obvious choice for all of your waterproof decking needs.